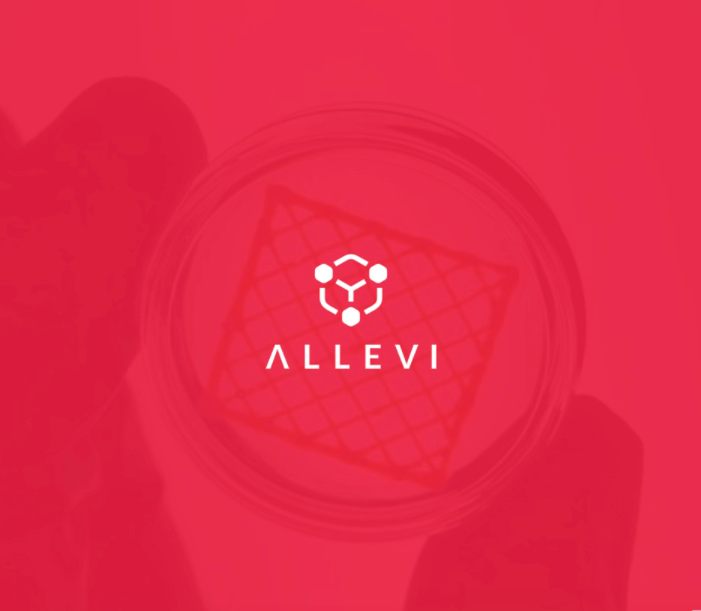 This month marks our fourth birthday and as we look back on our first four years, we are most grateful for the amazing Allevi community. Without you - our customers and collaborators - we would not have reached the landmarks we have as a company. It is because of your groundbreaking work that we have automated the creation of disease models, published in the best scientific journals, and come closer to our goals of bioprinting organs, stopping animal testing, and ending the organ donor list. From your feedback and support, we have worked tirelessly to improve our platform to suit your needs by creating more versatile bioprinters, more powerful software, and a range of material offerings that allow you to focus on what really matters. We look forward to continuing to tackle the world’s biggest challenges with you on our side, and we want to show you how grateful we are for your loyalty and support. This is why we are launching the Allevi Rewards program! With the Allevi Rewards program, you get rewarded for being a part of this community. When you purchase bioinks and bioprinters, you earn points to use in our shop. In addition, you can get bonus points by participating in surveys, giving testimonials, giving bioprinter referrals, posting pictures using our hashtags, and joining our newsletter. Think of it this way – now every dollar in your budget goes even further with us. You are getting more back so that you can keep pushing your work forward! Check out our website for more details on how to become one of our Gold, Platinum, or Elite members. And welcome to the family!